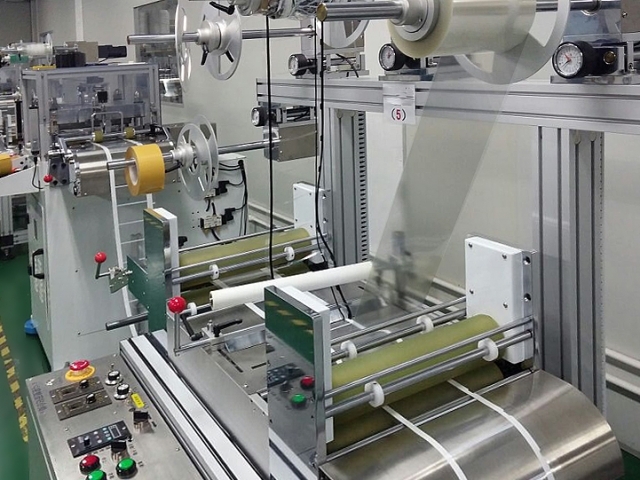 All materials will need to be converted into viable dimensions so as to practically serve its purpose in the application. Hence, material converting process is as critical as the material’s science itself. 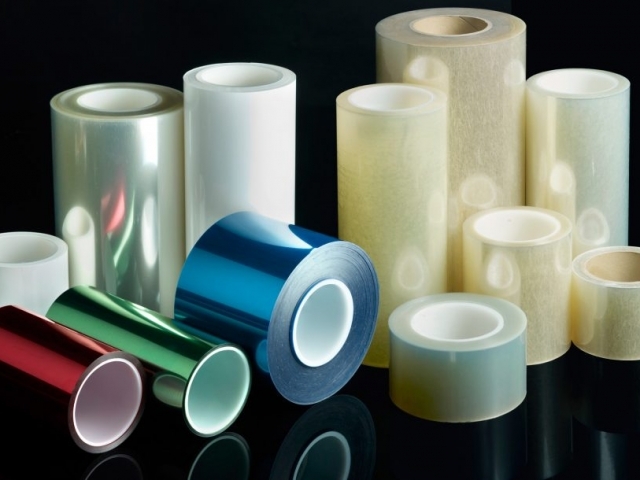 As a market leader in the realm of providing precision converting process solutions, Edehege delivers the most complete range of tapes (Carrier, Pick-up, Protection) and liners (Siliconised, Fluorosilicone, Non-silicone) for any form of converting needs, flat bed or rotary. 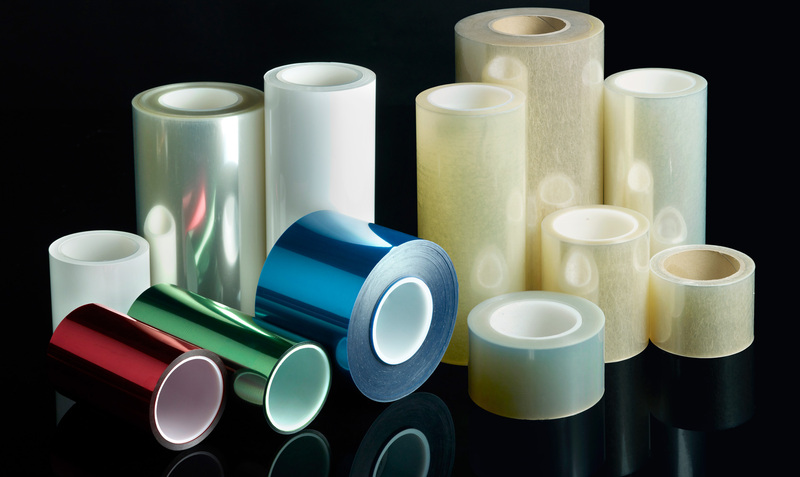 From non-residual removal adhesion to consistent release performance and from various thicknesses to colour preferences, Edehege will supply the full array of choices for their clients. Download our Product Selection Guide catalog or send us an enquiry now!